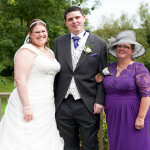 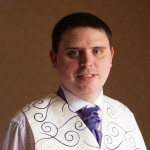 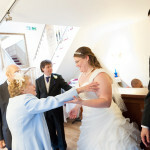 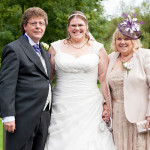 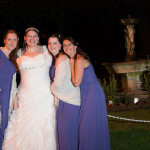 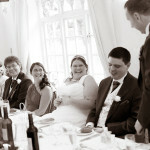 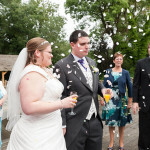 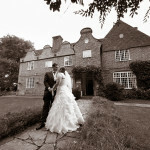 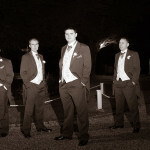 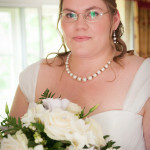 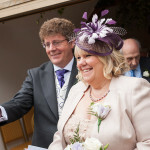 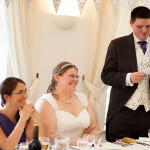 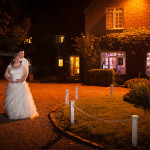 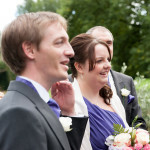 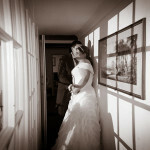 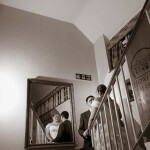 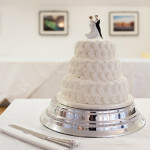 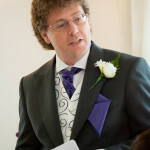 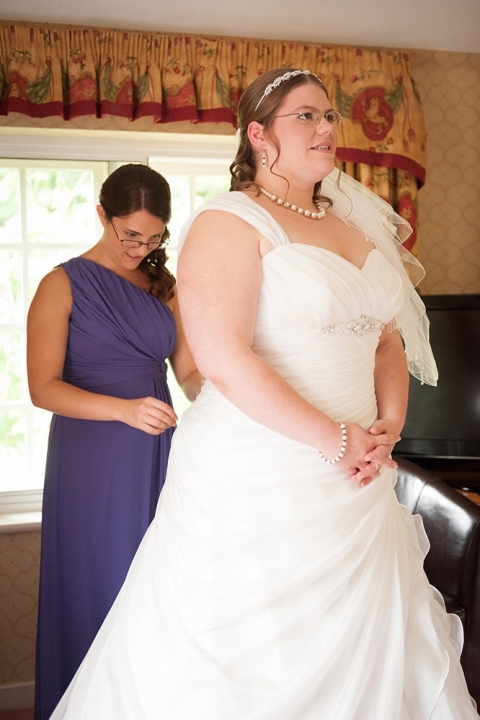 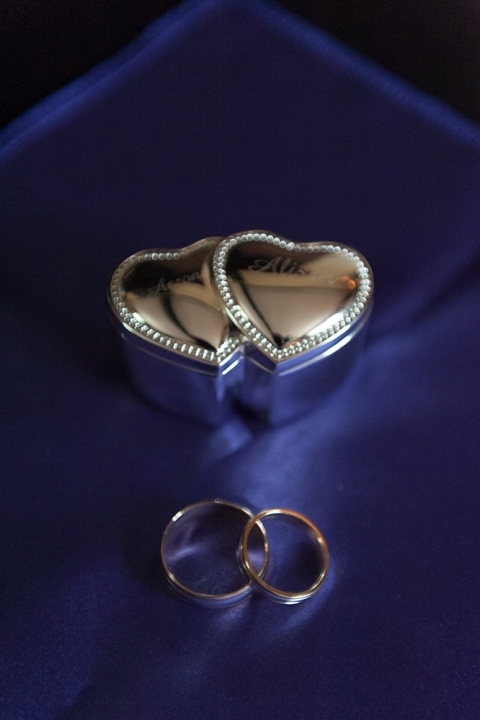 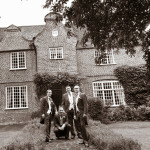 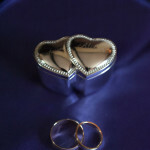 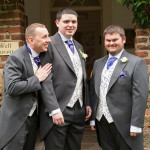 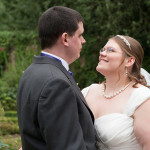 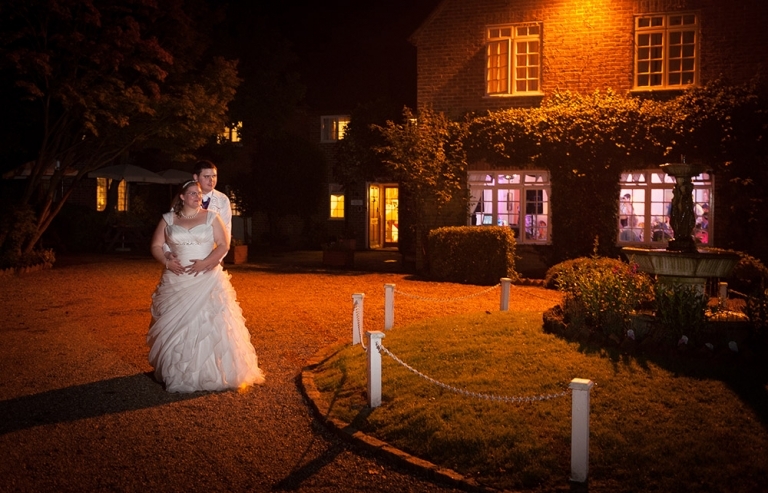 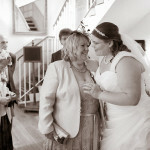 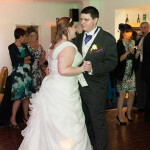 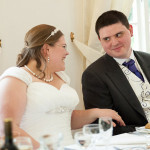 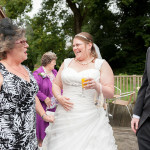 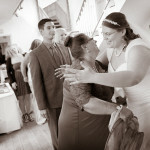 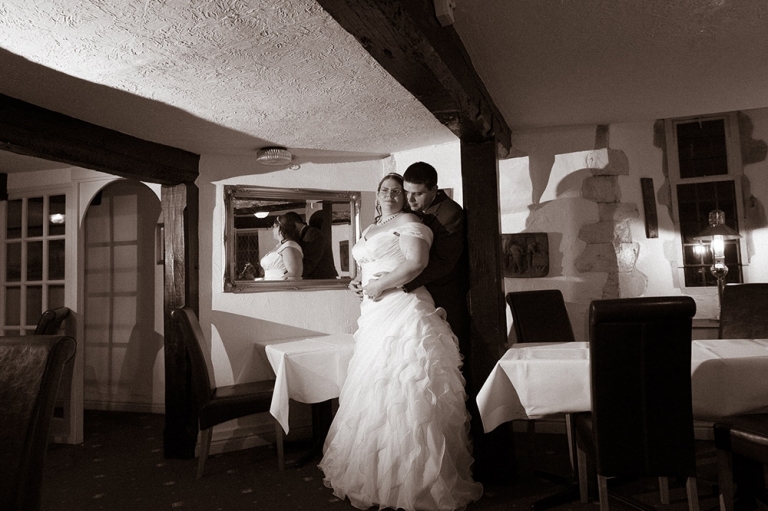 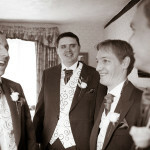 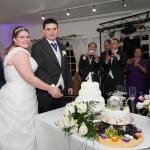 Howfield Manor, a country house hotel, with parts dating back to 1181, was the venue for Alison and Aaron’s special day. 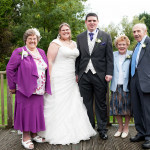 The weather was very British and changed between sunshine and showers but the couple had a fabulous day with their family and friends. 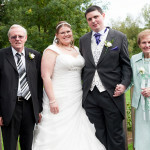 This is a small selection of their wedding photographs.